2019: Upcoming Seamm-Jasani and Boabom Seminars! 2019 fall dates coming soon! 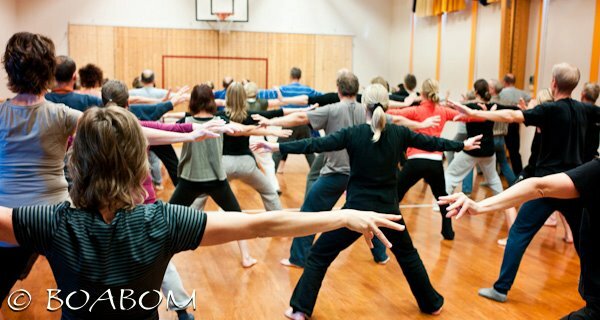 There will be classes for Beginners in Seamm-Jasani and Boabom, as well as for Advanced students. BOABOM EUROPE More information soon. Our schools in the USA and South America (Chile) are always open to visiting students, with special and intensive programs tailored to the individual student.